lines were at least 10-15 deep everywhere. 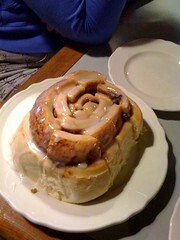 The most ginormous cinnamon roll. 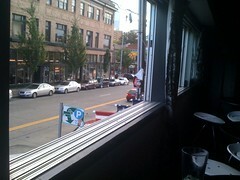 At Maltby cafe with April enjoying some "funemployment". Next stop is Paine Field. 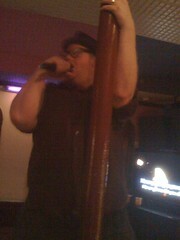 Our friend Mookie terrorizes us at karaoke with some awesome Astley action! dreamer in me didn’t care. 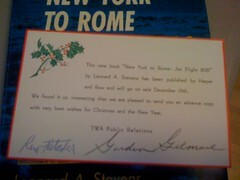 now long gone Trans World Airlines. What a cool little find! 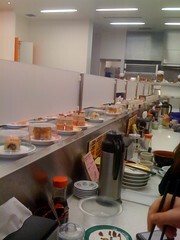 Having an awesome dinner at Genke Sushi. it interesting, no precip….yes, it’s super September.